Sometimes I try way too hard. Specifically I refer to connecting with God. I’m forced. I’m rigid. I’m unnatural in my approach to Him. I make rules and regulations for myself. Read this much. Pray that long. Say these words. Think those thoughts. It’s not just me. It’s human nature to be structured in our approach to God. It’s typical for salvation to be a burden, a task, a chore. How do I know this? See what Jesus says to His disciples. 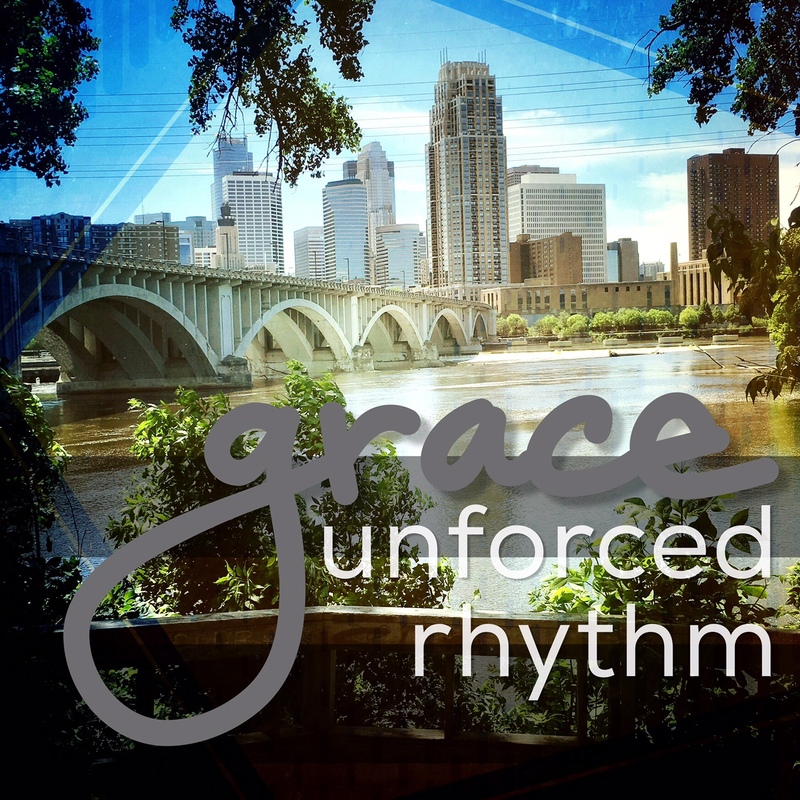 What a beautiful phrase that is – the unforced rhythms of grace. Grace moves, breaths, ebbs, flows. Grace is natural. Jesus is laying on you grace – an unforced rhythm of faith, hope and love. It’s natural. It’s easy. It’s rest. Grace fits like a glove. Take a deep breath of grace today. Stopping trying so hard. Watch Jesus. See how He lives, works, rests. Enter into Jesus’ unforced rhythm.